It's the dream right? To scuba dive and travel around the world while getting paid to do so. What's more we're not even looking for someone with crazy experience or any one that is based anywhere at all.. you can do this job from wherever you wake up that day. 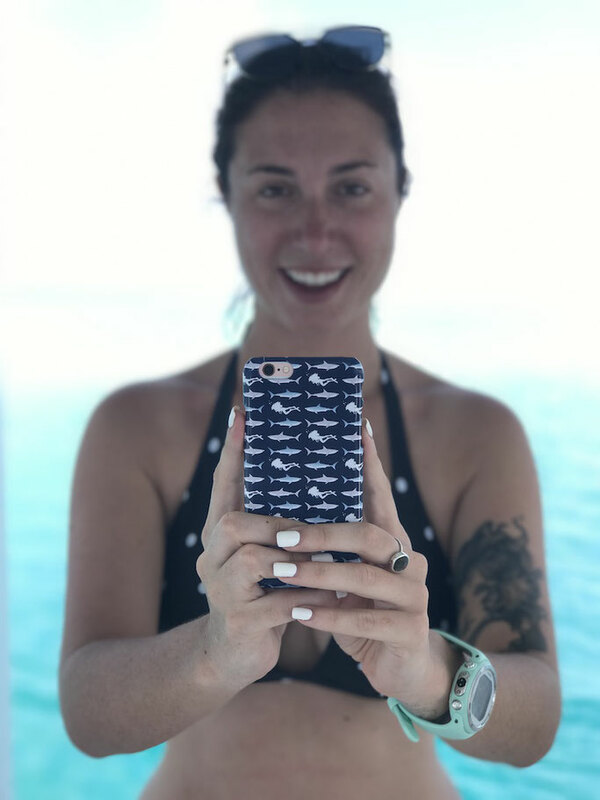 All you need is a phone, laptop and a passion for female empowerment and ocean conservation. However, nothing is ever that easy, and while we are looking to hire someone that will be sent to places to dive we aren't looking for a freeloader - so you can stop reading if you think this is a great way to travel and dive for free. BYE. You've got nearly 500k followers/members don't you already know how to do all dat social stuff? Yes, we do, thanks for noticing. 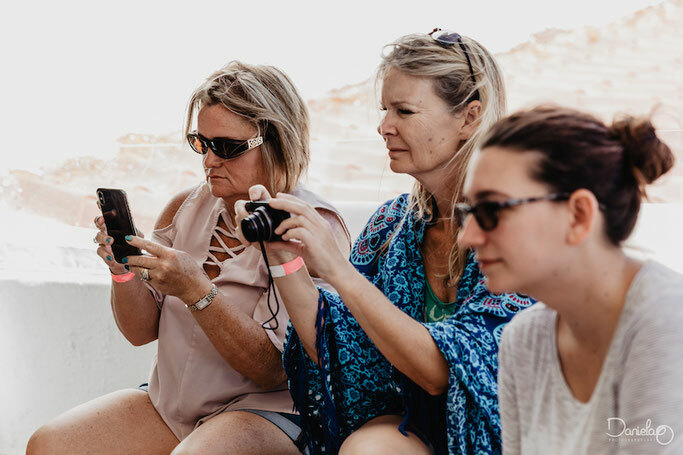 Girls that Scuba Network (yeah, we upgraded ourselves) has grown phenomenally since it started in late 2016 - all through the power of social media. We understand social media, so we are not looking for someone to consult us, but someone to compliment our team and bring in new and fresh ideas never forgetting how our influence has the chance to change the gender in-balance in the industry. The rate of how the GTS network is growing has got us all kinds of excited (and a tad overworked) we need someone to manage our social media to allow us to push extra energy onto other new (and super exciting) projects we have coming. Our ideal candidate will have an energetic passion for the ocean and female empowerment, be well-travelled and have active social media accounts with a knowledge of social media, blogging, content curation and photography. 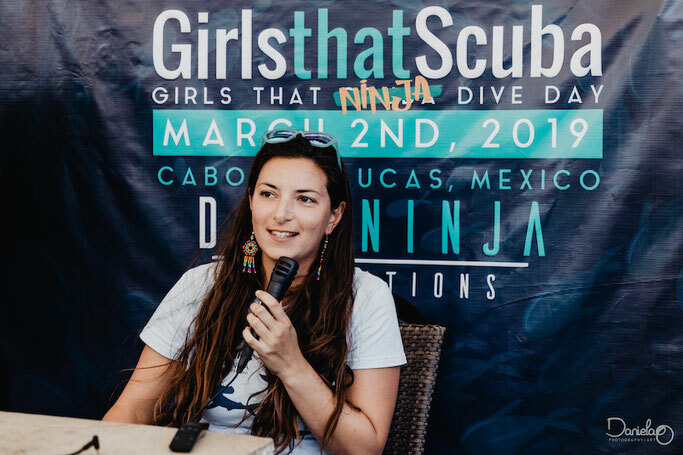 Able and excited to travel more, to create, and spread the word of Girls that Scuba. You need to be over 18 to apply and hold a valid passport. Experience is not necessary (but a strong advantage) however you must have your own active social media pages (minimum Facebook and Instagram) and show a good knowledge on posts/stories/curating content as well as understanding insights. You must also be able to create a social media plan and execute it. 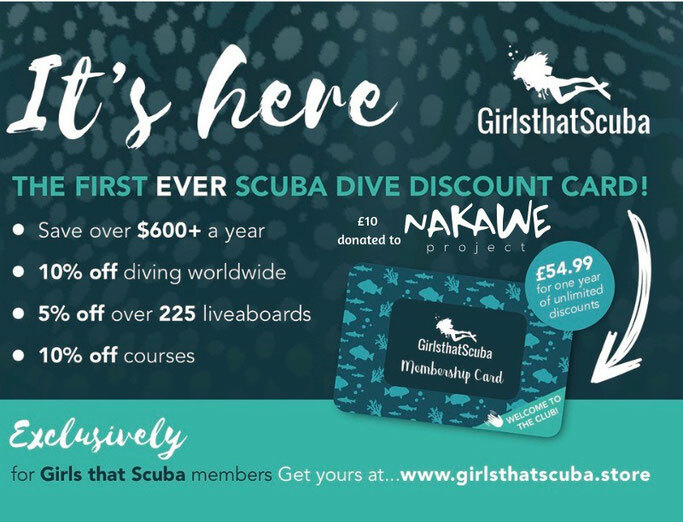 You are REQUIRED to have a strong passion for the ocean, female empowerment and ocean conservation. 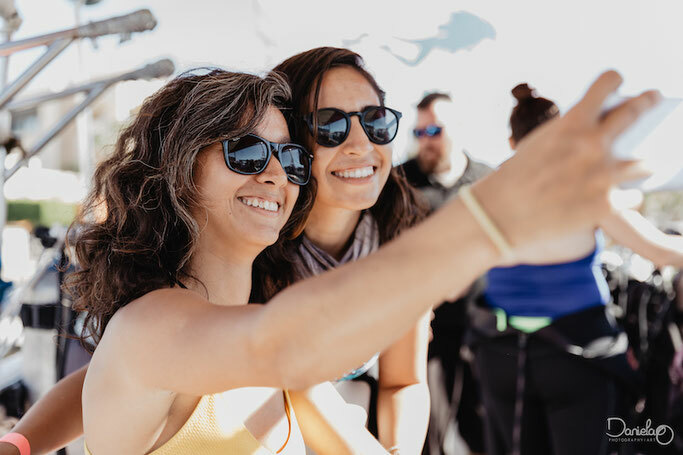 A big part of your job will be connecting with women doing amazing things for the ocean and highlighting them to the world. We need you to have a good eye for photography and some up-to-date equipment in order to take photos below and above water. You have to have an underwater camera. You can be based and work remotely from any location you want. All we require is you have constant wifi connection. This is a part-time paid position on a freelance basis.